As an editorially-led publication newdesign provides a diverse and engaging mix of features in every issue that, whether written by industry professionals or our own in-house editorial team, provides in-depth analysis and comment. As our core is product and industrial design we regularly feature articles on the tools, techniques and processes used by designers in order to bring products to market. 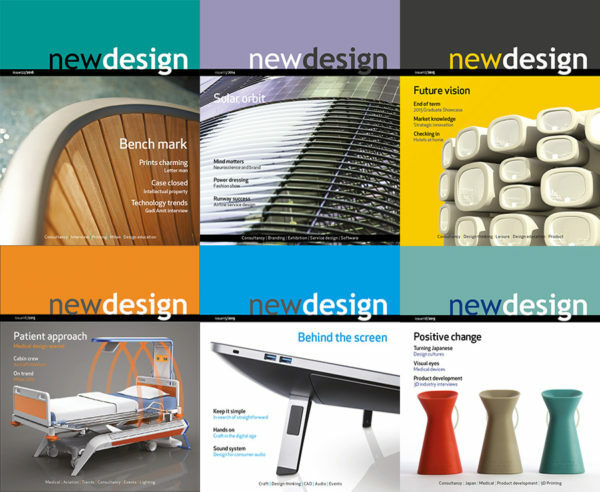 But we also take a multi-disciplinary approach and cover a range of relevant issues affecting all sectors of design such as sustainability, branding, intellectual property, materials, inclusive design and ergonomics. 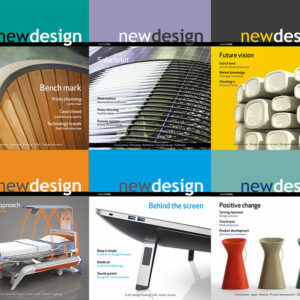 A one year subscription to newdesign means that you will receive six print issues a year. Cost includes delivery to one address worldwide.